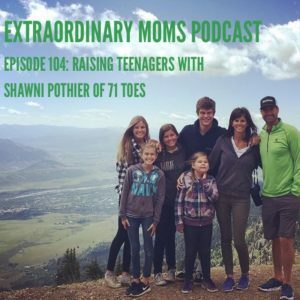 Today I’m chatting with one of my favorite mom heroes, Shawni Eyre Pothier, from the blog 71 Toes. 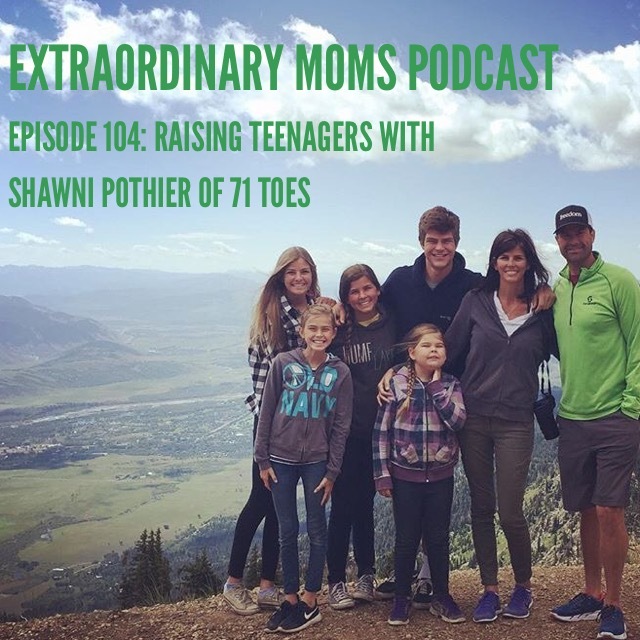 Today we talk a lot about raising teenagers and developing good communication in families, but we also talk about a lot of other things as well. 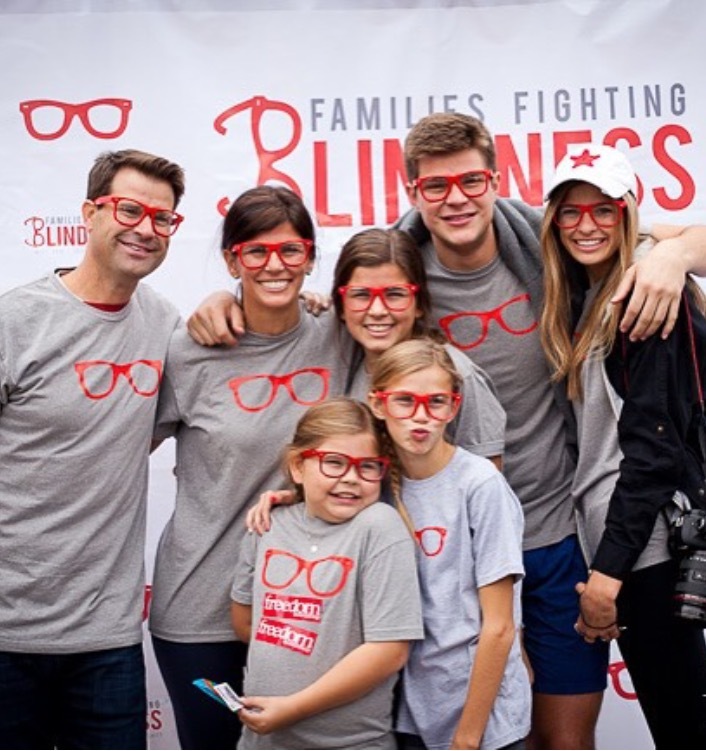 She is an intentional mom in every way, and I love learning from her as she has experience parenting kids in the season ahead of where I am. 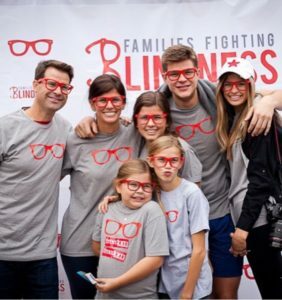 From being an amazing mom to teenagers to being a compassionate advocate for her youngest daughter with BBS, she is extraordinary in every way. You’re going to love getting to know Shawni. 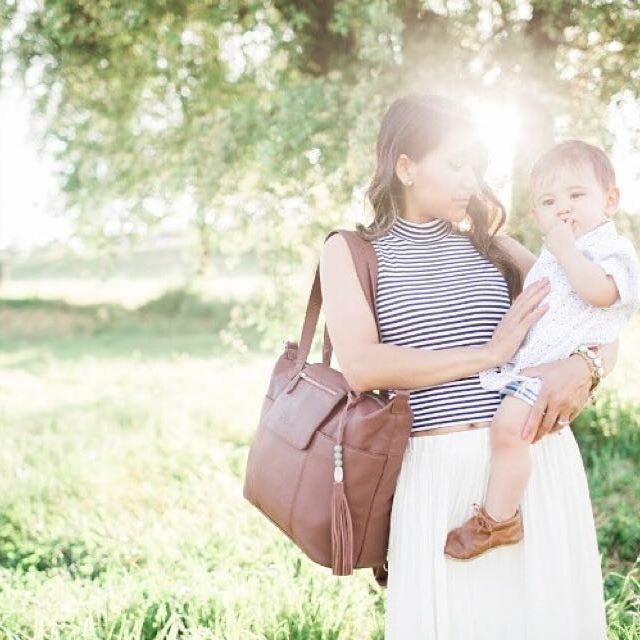 Thanks to our sponsor Lily-Jade, maker of the most beautiful diaper bags out there. They are stylish, functional, and well-made. This is a diaper bag I am proud to carry around.